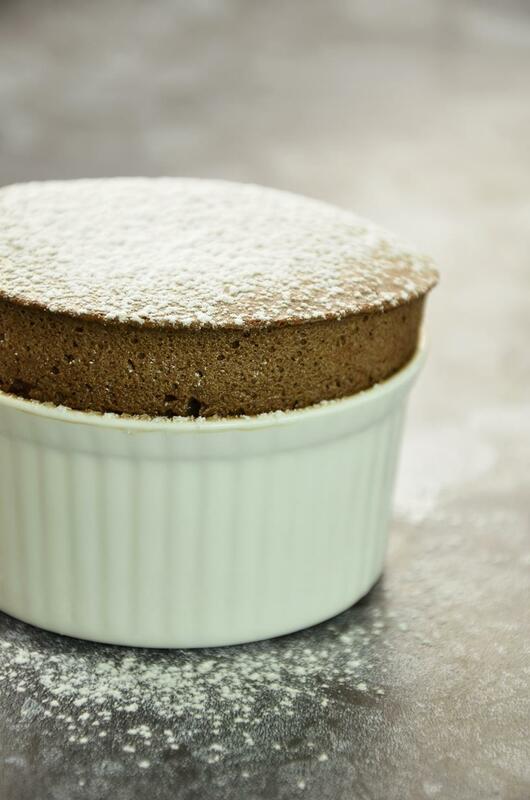 In this class you learn how to work chocolate into a stunning Soufflé. But also how to make to die for Crème Brûlée. And the beautiful crêpes Suzette will have no secrets for you - from dough to Flambé. Last but not least, a classic cake, either Madeleine or Financier. And all this to be tasted with tea, coffee and a nice class of sweet wine ...Sweet!